Happy mother’s day to all of our wonderful parents. Today’s blog post is highlighting parents that sacrificed all, sometimes even the well-being of the child, to make some of our favorite actor and actresses movie stars. Happy mother’s day! 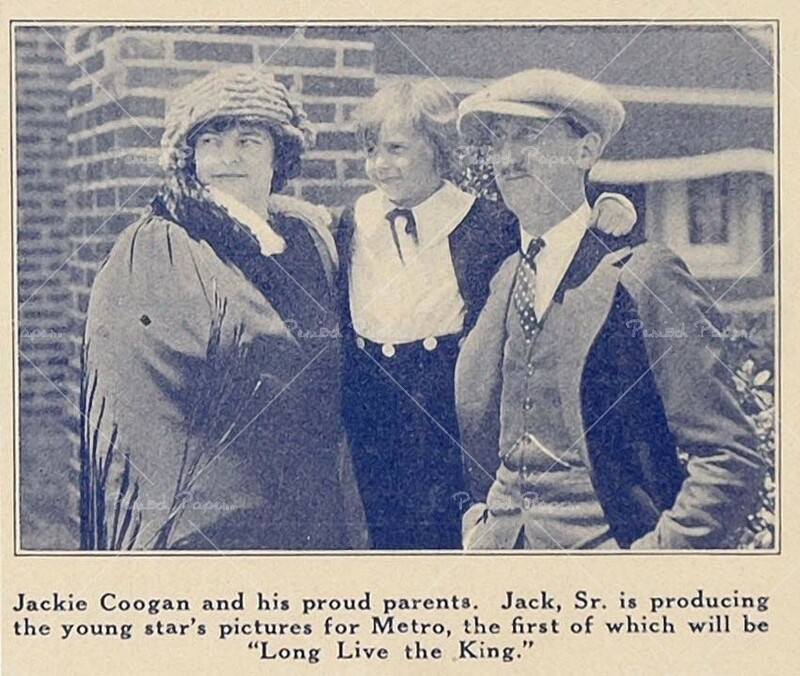 Jackie Coogan-Jackie Coogan started his career as a baby in vaudeville with his acting family. A age seven he was starring with Charlie Chaplin in “The Kid” (1921). All his success brought a lot of money, which his parents spent. Coogan earned roughly $3 million during his career as a child actor and his mother and stepfather spent it all. In 1935, Coogan asked for the money he had made and his parents refused to give it to him. This resulted in the Coogan Bill which puts 15% of what a child actor earns into a trust fund. Coogan later told his young co-stars in “The Adams Family” that they were able to keep their earnings because of him. Linda Darnell- Darnell’s alcoholic mother, Pearl Brown, had her modeling at the age of 11. In her first movie “Hotel for Women,” she was made up to look like she was in her 20’s and was only 16. Starting out so young and marrying the young men caused Darnell to follow the same path of alcoholism like her mother. 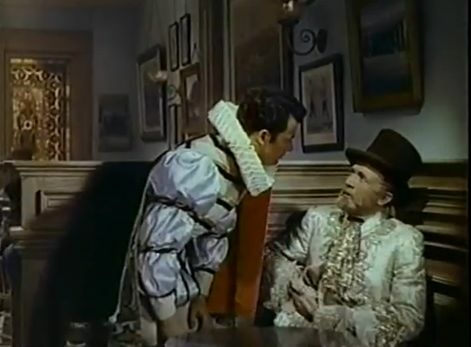 Linda Darnell once said, “”Mother really shoved me along, spotting me in one contest after another. I had no great talent, and I didn’t want to be a movie star particularly. But Mother had always wanted it for herself, and I guess she attained it through me.” Pearl was unpopular and overbearing in Hollywood, and gave Linda a lot of bad publicity. Peggy Ann Garner- Garner’s mother, Virginia, started Peggy’s career as a model when she was a child and was in her first movie in 1938. 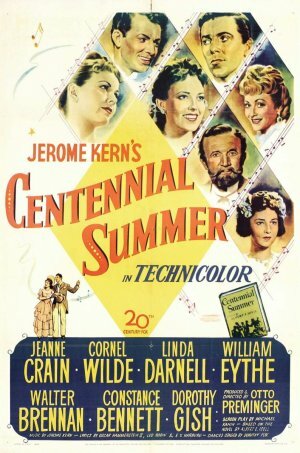 Garner had a successful career throughout the 1940s in movies like “Jane Eyre” (1944) and “A Tree Grows in Brooklyn,” but was unable to make a transition into adult films. She was in movies like “Black Widow” and several TV performances, but they were all forgettable. Darryl Hickman- In the child star edition of the Turner Classic Movie Private Screenings, Hickman recalled asking his mother how he got into movies. She told him, “Because you wanted it so much.” Hickman asked, “I wanted to be an actor at aged 3?” I’m not sure if Hickman was pushed in to it, but this is an example of what so many parents told their children. That they wanted to be an actor but they could barely even walk or talk, let alone make decisions. 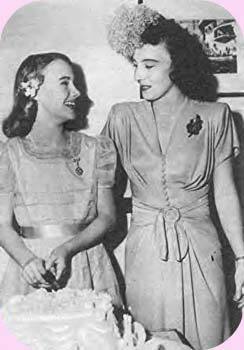 Gypsy Lee Rose/June Havoc-The famous Rose Thompson Hovick was the mother of June Havoc and Gypsy Lee Rose. Mama Rose did anything to further her daughter’s careers, particularly June. Both daughters had to wait until their mother died to write memoirs because they worried about a lawsuit. Shirely Temple- Dickie Moore was once quoted as saying that Shirley Temple wasn’t the problem, it was her mother. Shirley’s parents encouraged her singing and dancing when she was three and she was discovered at a dance studio. 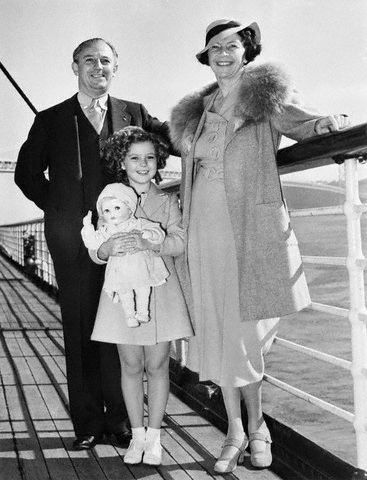 Shirley’s mother, Gertrude, styled Temple’s hair with exactly 56 pin curls to look like Mary Pickford’s hair, and before every scene she would tell Shirley to, “Sparkle!” Shirley Temple faced the same fate of Jackie Coogan. Temple lived like a little princess, with a bowling alley and a life-sized play house in her backyard. However, when her career dwindled, so had the money. After marrying Charles Black, they decided to look into her finances and it showed that much of her money had been spent to support her family-what was left belonged to her parents. There should have been $356,000 in her account, but her father, George, disobeyed court orders and kept the money, according to BBC. •To make Natalie cry in scenes, her mother pulled the wings off of butterfly wings. •Wood famously broke her wrist in the movie “The Green Promise” and always wore a bracelet over the broken wrist. Her mother didn’t let her daughter get her wrist set with a cast because it might not let her get movie roles, therefore, she always had a lump on her wrist. 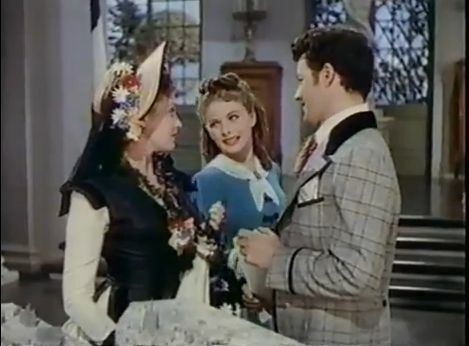 •Maria had Natalie wearing the famous pigtails until she was in her early teens so she could still get child roles. Natalie finally chopped them off out of rebellion. •Natalie started dating a boy she met in high school, and her mother forced Natalie to break up with him. The boy had some emotional issues to begin with, but tried to kill himself (I can’t remember if he succeeded) out of depression from the break up. •Mother encouraged Natalie to date men twice her age like Frank Sinatra and Raymond Burr because she thought it would help her career. I know I didn’t mention Jean Harlow and Ginger Rogers, who both had famous interfering mothers. Jean Harlow has been covered a lot in the last few months due to her birthday and new book. Ginger and her mother got along, it was just other’s who didn’t like Lela Rogers, so I left her out. Happy mothers day!